Lambda Gamma Gamma chapter has a rich history albeit short in the lifespan of nearly 35 years of Omega service. Her contributions have been many but most of all consistent. LGG’s greatest contribution to the folds of Omega is her sons. We are proud to have Bro. 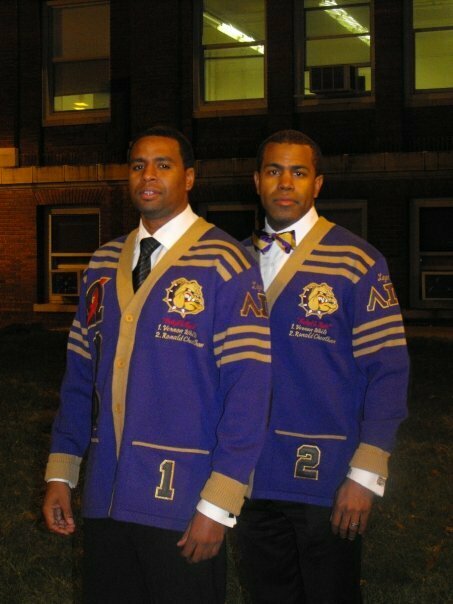 Phillip Edmonds (LGG 2002) as the chapter’s first LGG made Basileus. 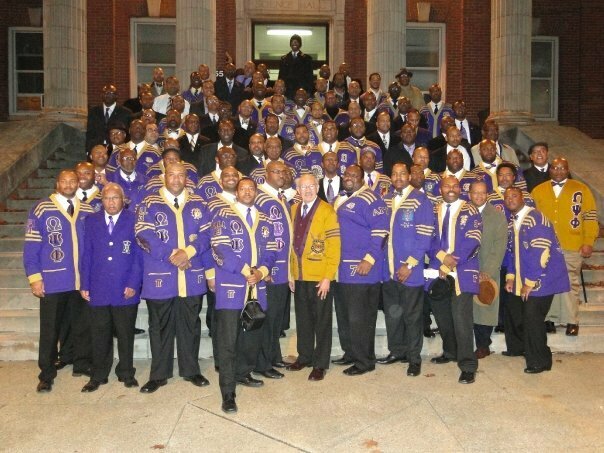 Our latest pledge line completed the process in the Spring of 2012. The following men also crossed the burning sands through Lambda Gamma Gamma Chapter and we are honored to call them the Sons of LGG. 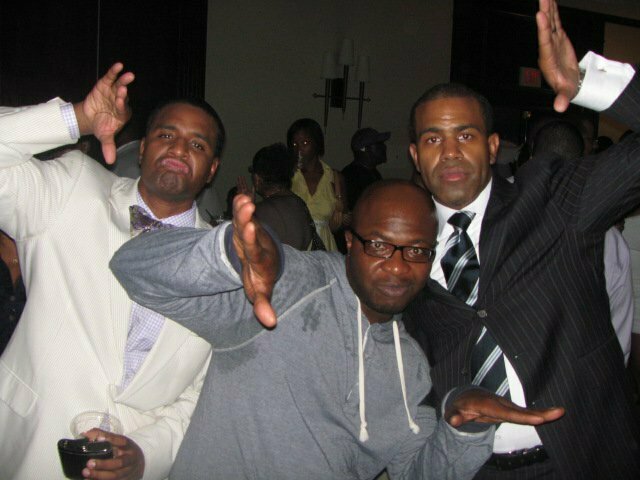 SPR 1998 - "Dr. Jeckyll & Mr. Hyde"
SPR 1999 - "Because of Her"
FA 2004 - "Six Surviving Sons of a Soldier"
SPR 2009 - "Eleven Enthusiastic Injections to the Bloodline"